Blackstone LaunchPad - November Newsletter! Welcome to the November Edition of our newsletter! Alas, it's that time of year again, the days are getting shorter, Diwali lights are no longer burning brightly, pumpkin carcasses line the streets, Halloween a distant memory... but the show must go on, and we've quite a few events and application deadlines to keep you all busy until the silly season begins! The Blackstone LaunchPad Sprints - Final Call! Women Who Wow - Final Call! 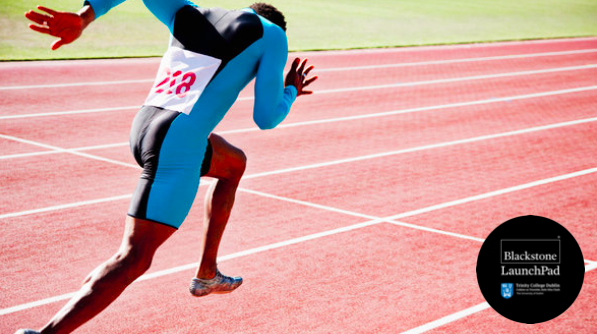 The Blackstone LaunchPad Sprints is kicking off in less than two weeks! And there is still (a little bit of) time to book your place in this introductory entrepreneurship programme! The sprints programme is a great opportunity to get an introduction into the world of entrepreneurship by exploring your own idea and testing it with industry mentors in the following areas: design thinking, business, legal and presenting. The programme consists of five lunchtime sessions from November 14th - 23rd. In case you missed it! 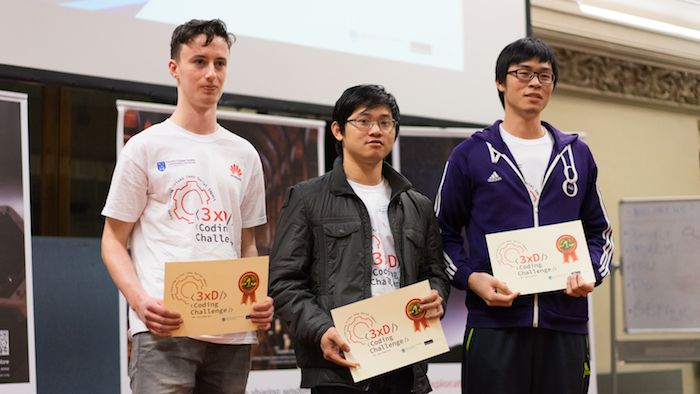 Last month Blackstone LaunchPad and Trinity proudly hosted and co-organised our very first "3xD Coding Challenge" with Huawei Ireland at the Innovation Academy. And thanks to Huawei, the top three teams won a trip to China along with a number of goodies! And finally, a big thanks to our videography team Tick Tock Films and of course to our great team of volunteers below! 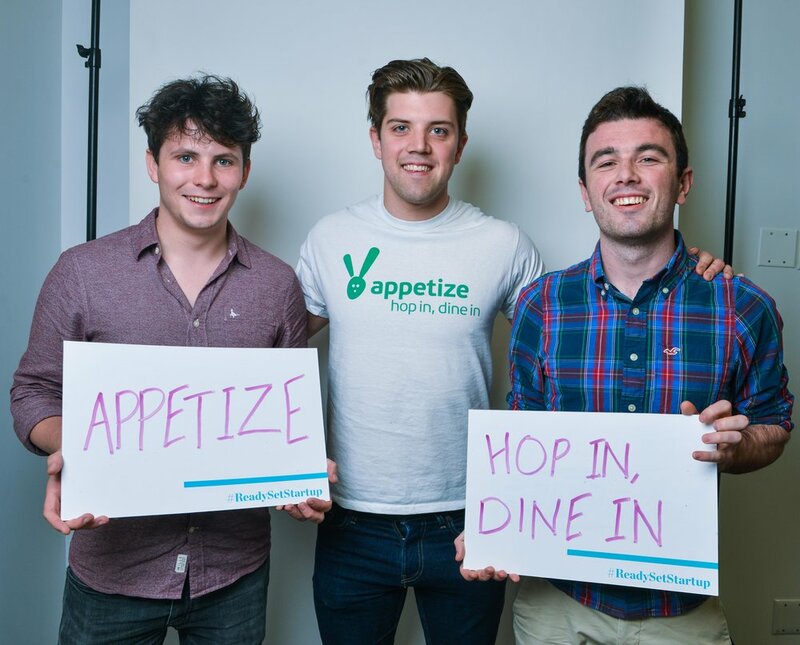 A big congratulations to the Blackstone Launchpad teams Zorin OS and Appetize for taking part in the international TechStars Training Camp hosted by the Blackstone Charitable Foundation last month. Zorin OS placed third and won $5,000. You can read more about their experiences on the Blackstone LaunchPad blog and on Trinity news. Brothers Kyrill and Artyom Zorin are behind the company. Kyrill graduated from Trinity’s Computer Science and Business course in 2016, while Artyom is currently on leave from studies to focus on the development of Zorin OS. To date, Zorin OS has been downloaded over 17 million times with users in homes, schools, and organisations around the world. Robin Fitzpatrick (Management Science and Information System Studies graduate from Trinity), Padraic Rowley (Computer Science graduate from Trinity) and Glen Byrne (Law graduate from Trinity) are behind the company. Fancy getting credits for entrepreneurship? Well wait no more, as The Innovation Academy will now offer an Undergraduate Certificate open to 2nd and 3rd-year undergraduates in Trinity College Dublin from every discipline! The UG Cert is taught in a flexible way through online delivery (70%) and classroom-based teaching (30%) and can be taken over 1 or 2 years. Thanks and see you this side of Christmas!